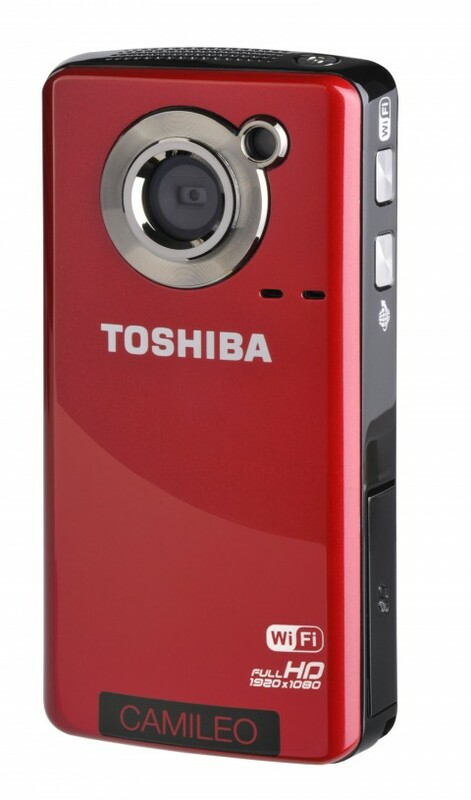 The new Toshiba Camileo Air 10 is a Wi-Fi and HD camcorder that is easy to use and can shoot full HD 1920 x 1080 p video at 30 fps and take photos at 16 MP. The Toshiba Camileo Air10 allows the user to upload videos and photos to computer or social networks (including YouTube, Facebook, Picassa) with a Wi-Fi connection. 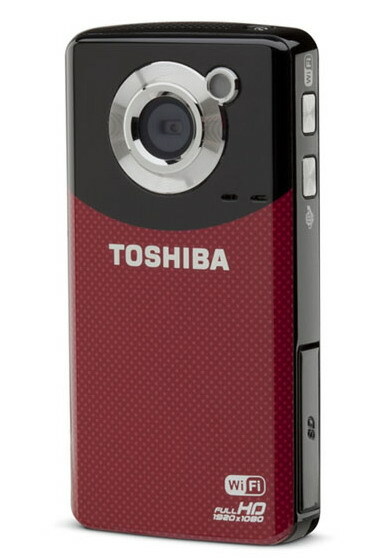 The Toshiba Camileo Air10 has a 128 MB Flash Memory and a SD/SDHC/SDXC memory card slot. 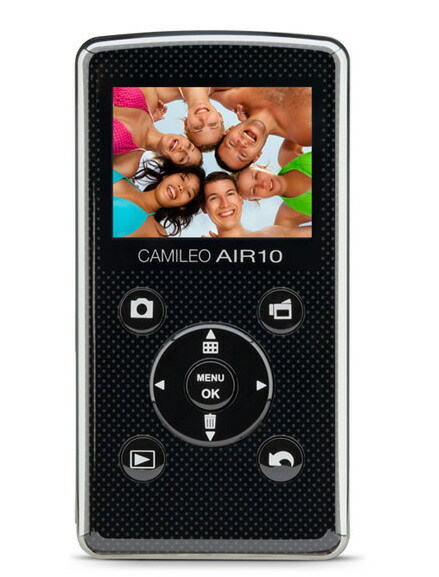 The Air10 also features 5x digital zoom, digital image stabilization and a 2″ color LCD touch screen. The BSI CMOS image sensor is good enough to capture sharp images under various conditions. The Toshiba Camileo Air10 has dedicated buttons for turning Wi-Fi on/off and for instantly uploading media to computer or social networks. This camcorder also comes with built-in software that allows user to sync the camcorder to a computer with the press of one button. The new Air10 also features a mini HDMI output for quickly connecting the camcorder to a compatible HDTV. 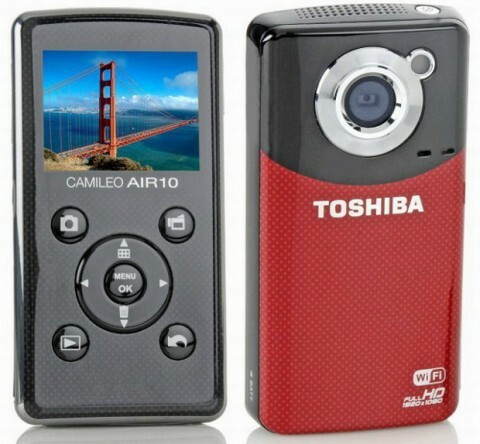 Because the Toshiba Camileo Air10 is a new product, the experts reviews are not available yet.